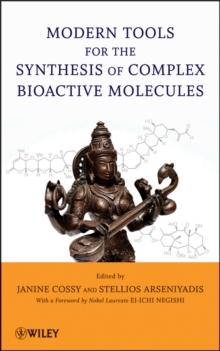 An overview of the new technologies that have revolutionized organic chemistry and allowed easy access to complex bioactives, this book brings modern synthetic techniques and bioactives together. The synthesis of structurally complex molecules has become a real challenge for the synthetic community. The development of innovative methodologies enabling control of the exact connectivity of the atoms within a molecule and setting correct three-dimensional arrangements, have gained a great interest. Combining representative experimental procedures for particular methods, the book is suited for advanced students, researchers, and pharmaceutical employees.